Aqua is the fourth color for the Mini, after chalk, charcoal, and coral. The Home Hub is also available in chalk, charcoal, and aqua, but its fourth color is called sand. On a personal note, I'm still a little dejected the Pixel 3 wasn't offered in this color, with its third colorway instead being "Not Pink." Aqua is a pretty nice color for a speaker for your, say, your kitchen, though — or maybe your bathroom (no judgement). You can head to over to the Google Store or Walmart to pick yours up. 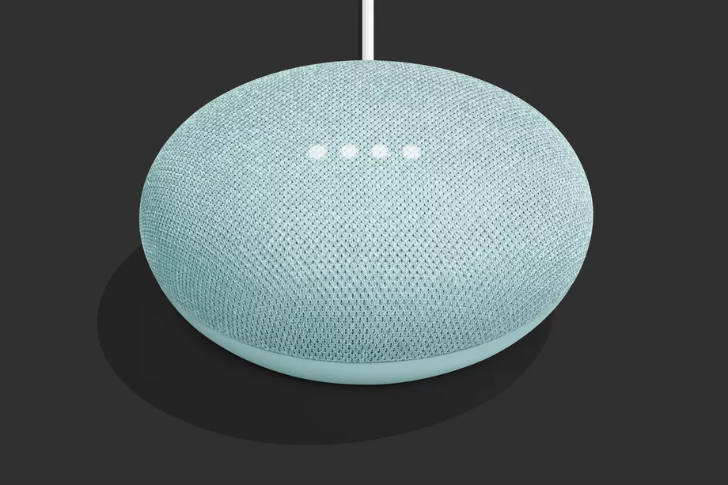 And lest you think that Google's forgotten about smart-home aficionados on the far side of the Atlantic, sales of the new aqua Home Mini have also gotten underway in select European nations.